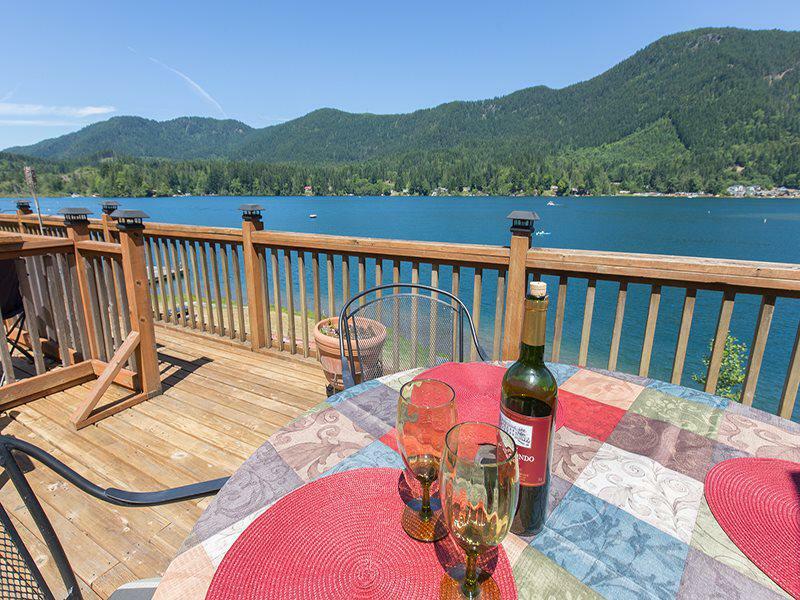 Located just 15 minutes west of Port Angeles, this 2 level home on Lake Sutherland has two bedrooms, a full bathroom with walk-in shower, an open-concept living space - complete with kitchen, dining banquette and living room, large deck with panoramic views of the lake, and a lake side patio complete with outdoor fireplace and "bar". 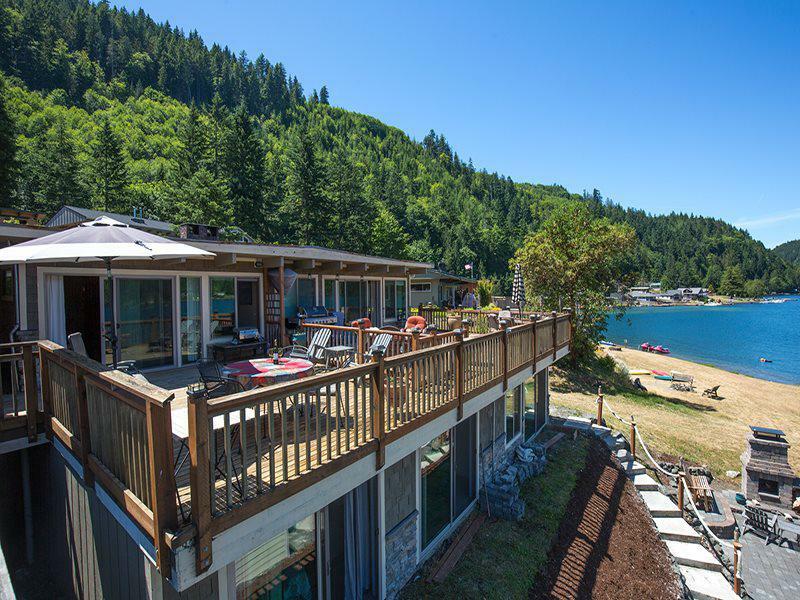 Mallard Cove Lakefront Retreat is 1 of 2, 1200 square feet duplex units. 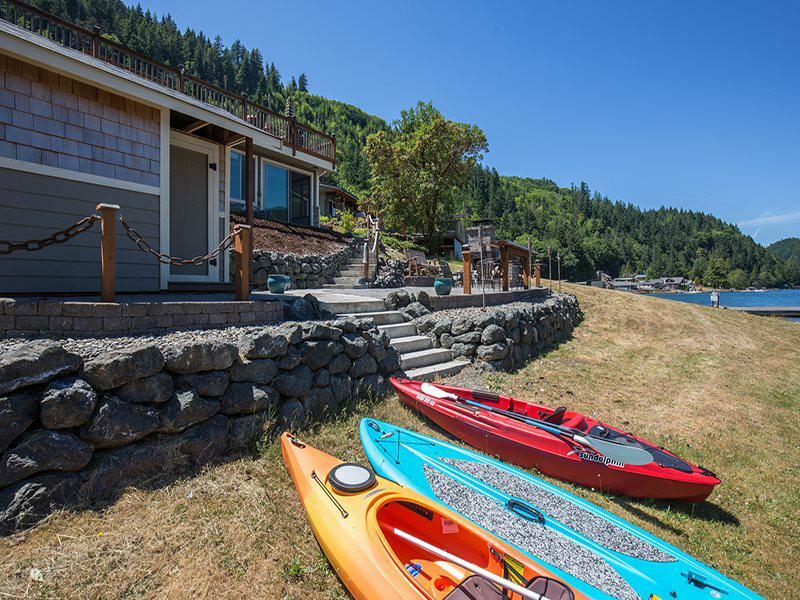 This unit comes with 2 kayaks and a paddle board for guest use (there are life vests here, but please bring your own to ensure a proper fit). 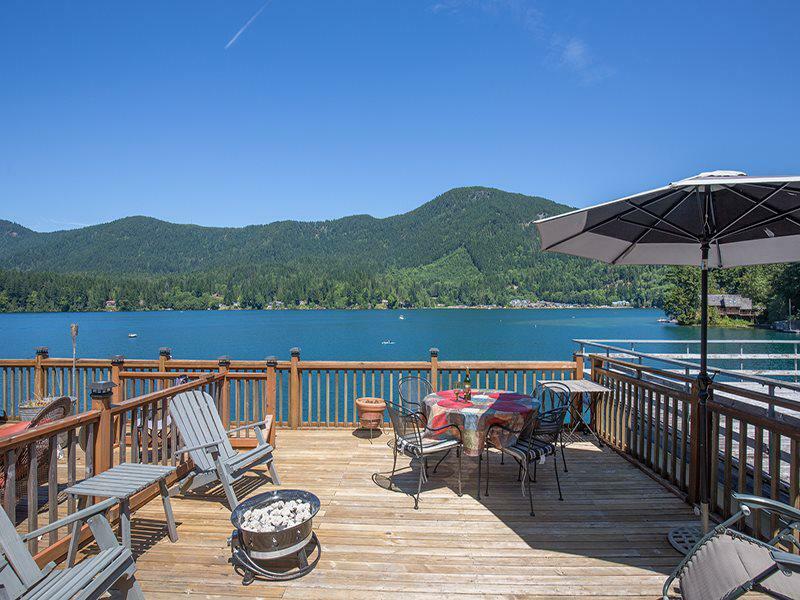 Guests also have access to the community swim dock, pool and private moorage (first come, first serve). There is parking for 2 cars in front of the unit. 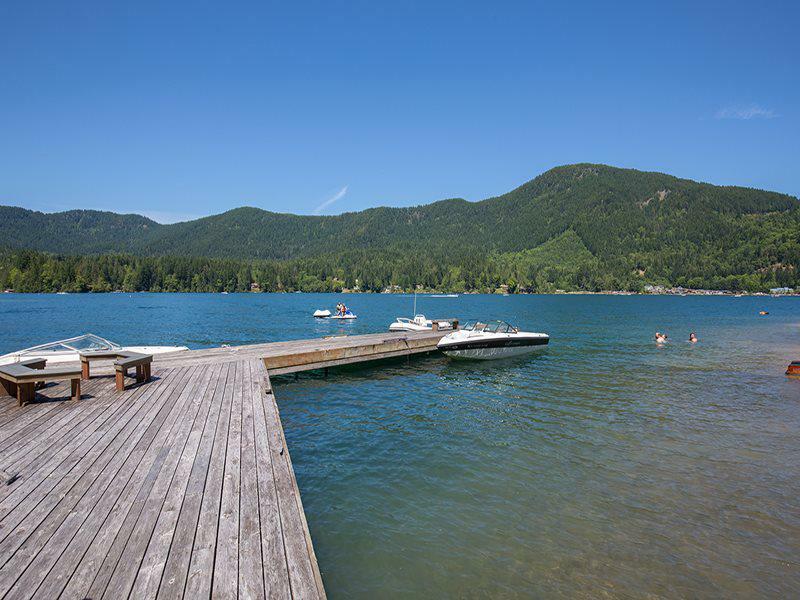 If you are traveling with a boat and trailer, there is room in the guest parking area for your trailer. 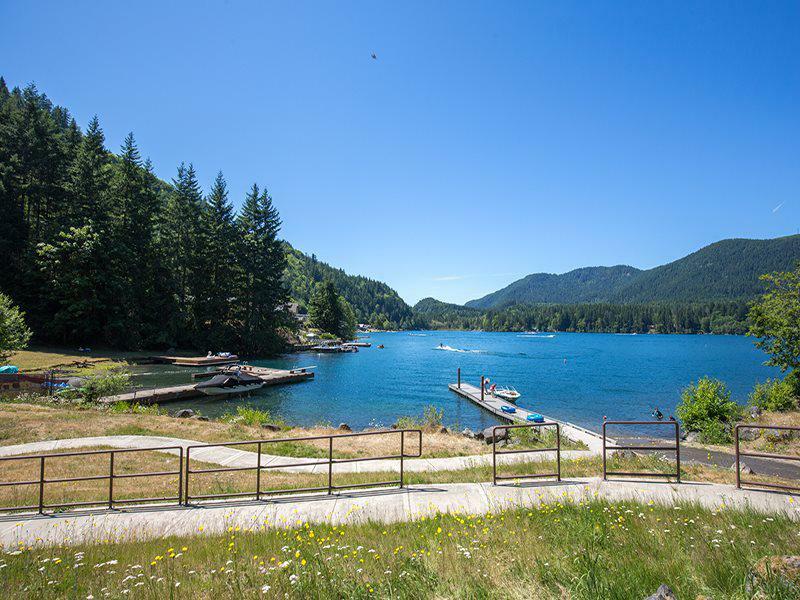 The public boat launch is just 90 feet before the lakefront community. 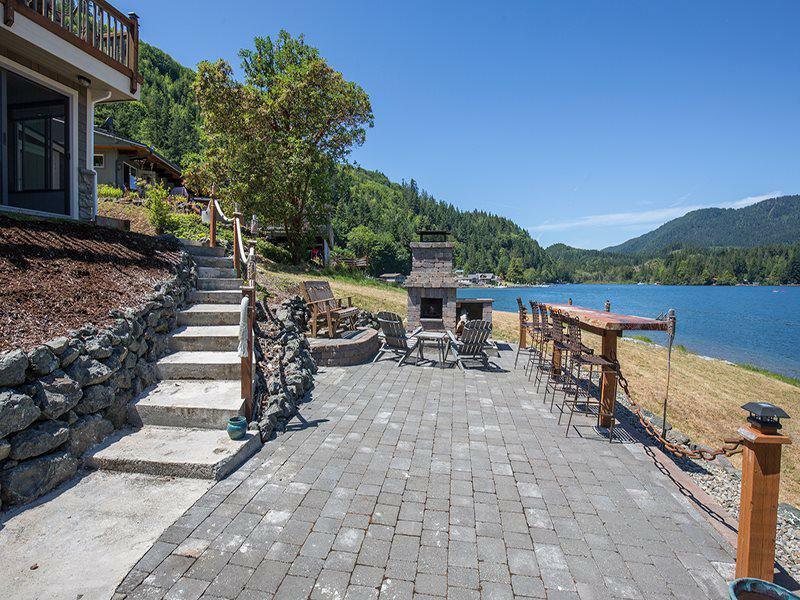 Come enjoy lakefront living in this newly renovated, well-appointed home. 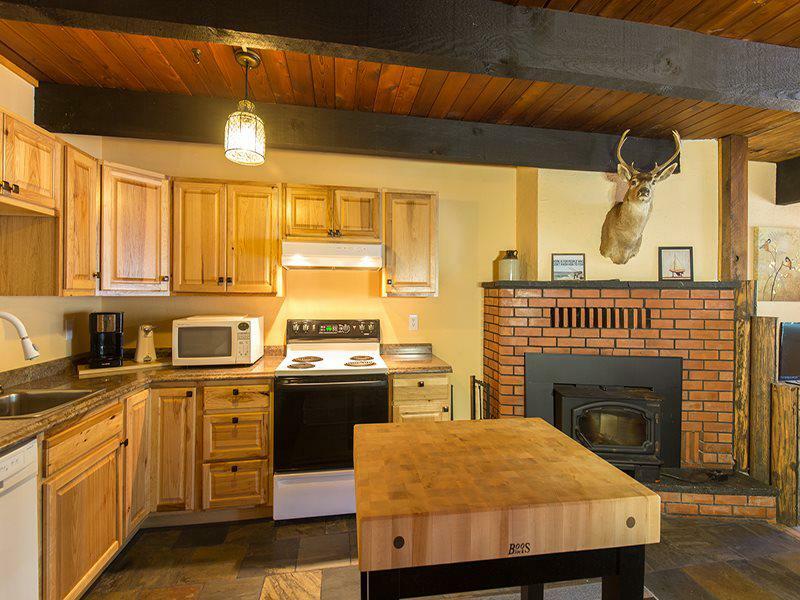 The kitchen is fully equipped with stove/oven, full refrigerator/freezer, microwave and dishwasher, a brew coffee pot and coffee grinder. Pots, pans, dish ware and utensils are provided, as are dish soap, dishwasher detergent, linens, hair dryer, shampoo, conditioner, and soap. 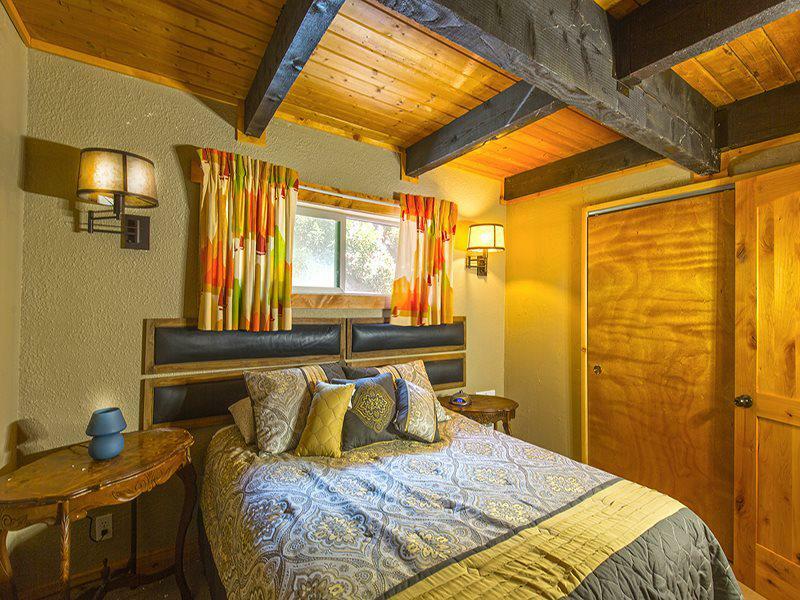 Both bedrooms have queen-sized beds and large closet spaces. 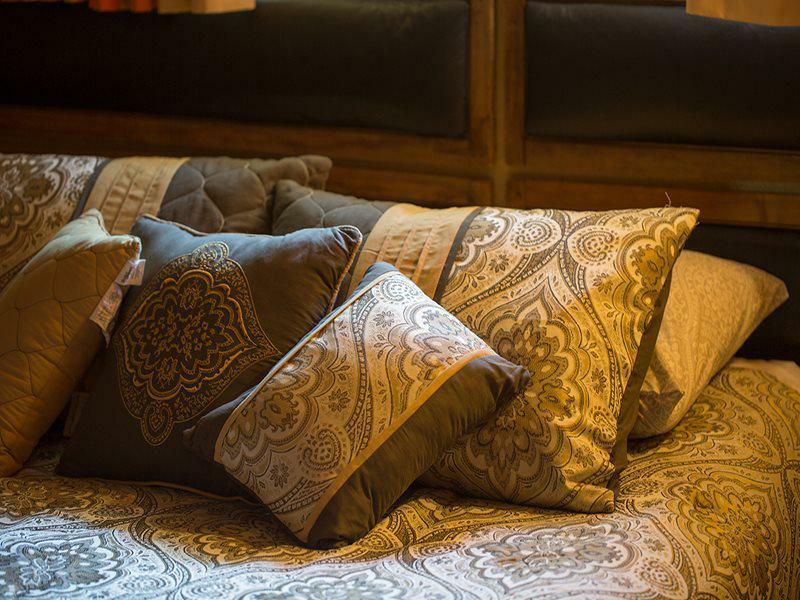 One of the bedrooms is on the main floor. 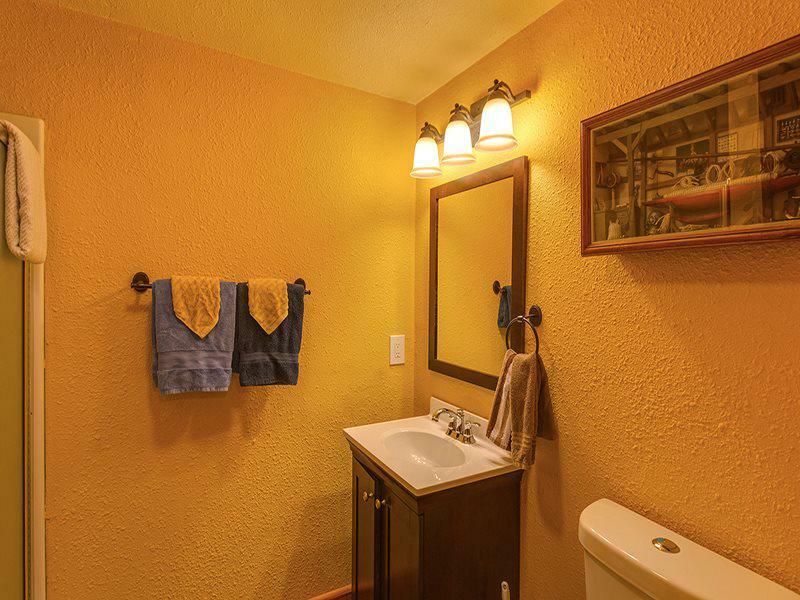 The bathroom with shower is also located on the main floor. There is a washer and dryer for you, too. 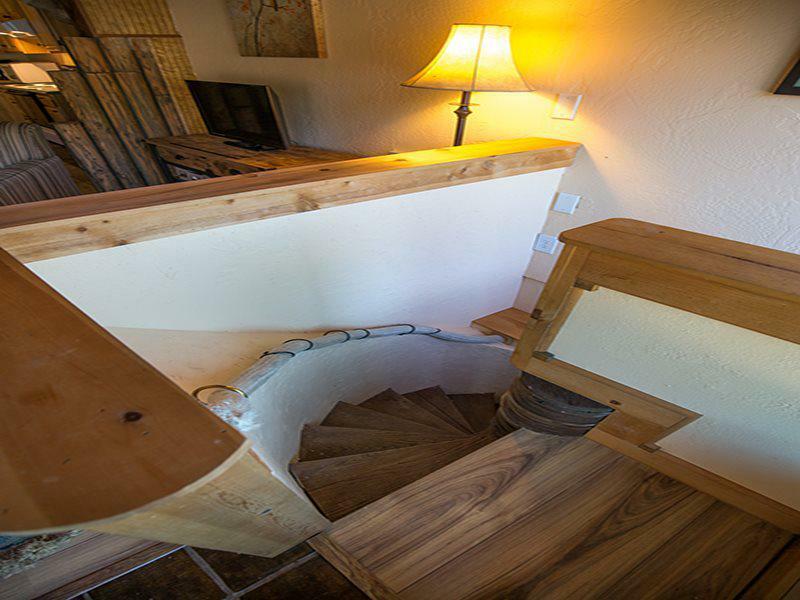 The other bedroom is down the spiral staircase. 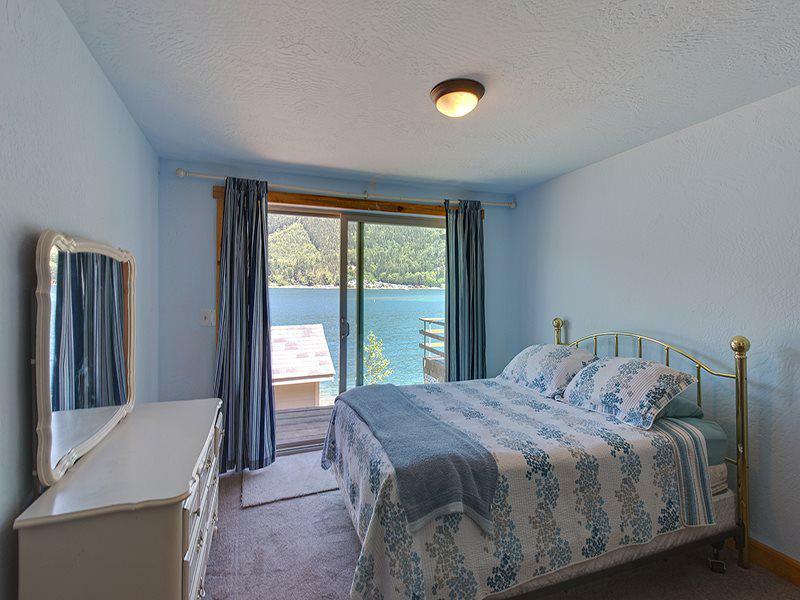 This bedroom looks out onto the lake and has a sliding door so you can step outside to look over the lakeside patio. 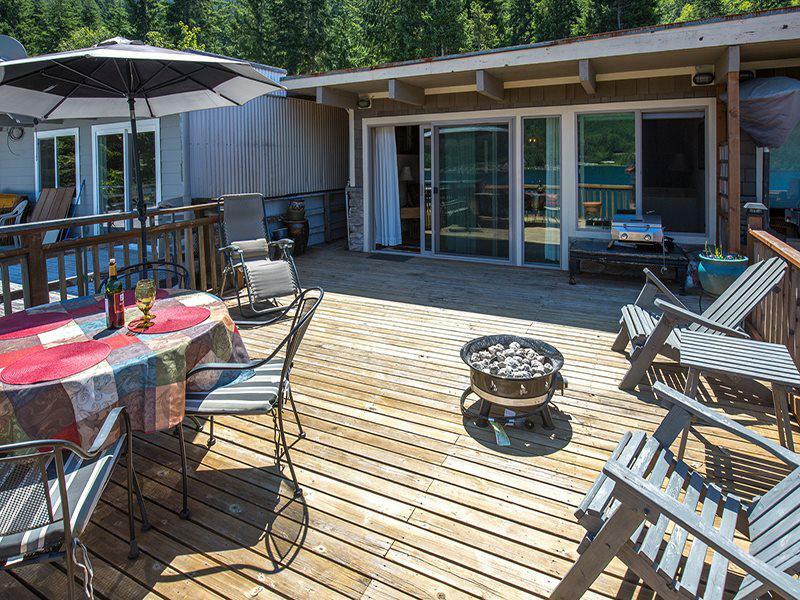 Back up on the main floor, step out onto the large deck. 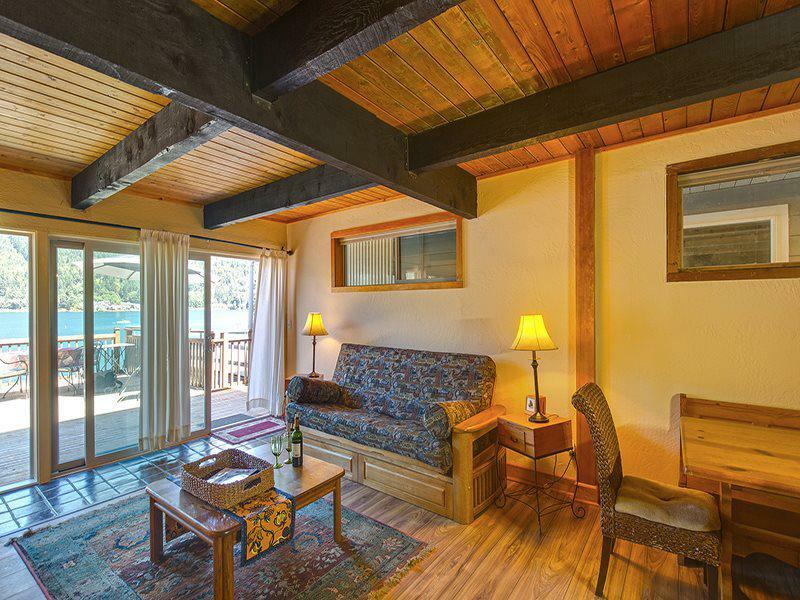 Relax and enjoy the panoramic views of Lake Sutherland. Watch for the resident eagle. 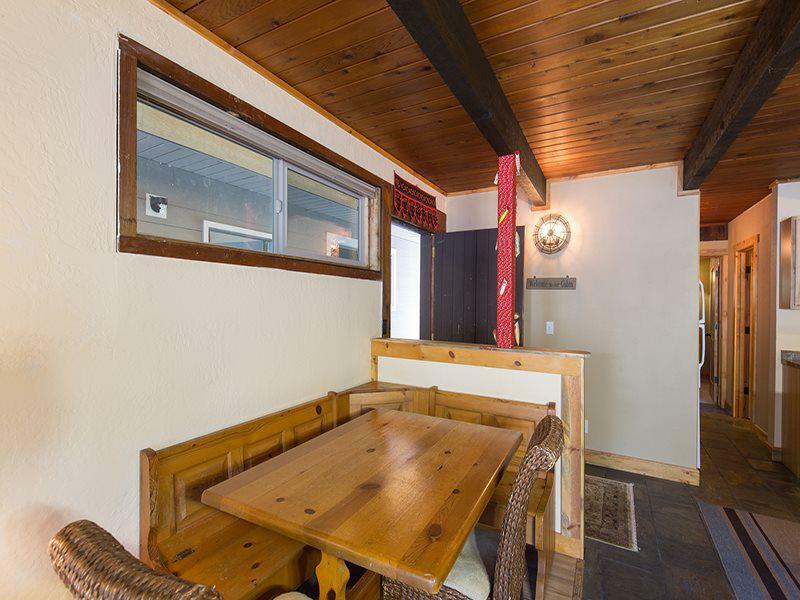 Its roost is in a large tree, "2:00" as you sit on the deck. Grill an evening meal on the propane grill and have dinner, outside, surrounded by the Olympic Mountains. 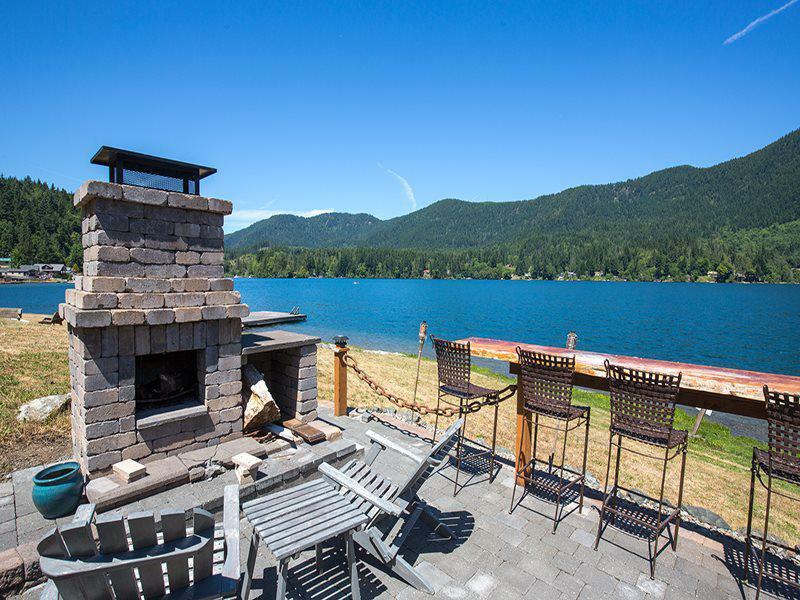 You can enjoy an evening at the lake relaxing by the warmth of a fire in the fire pit on the deck, or walk down to the patio and make a wood fire in the outdoor fireplace. 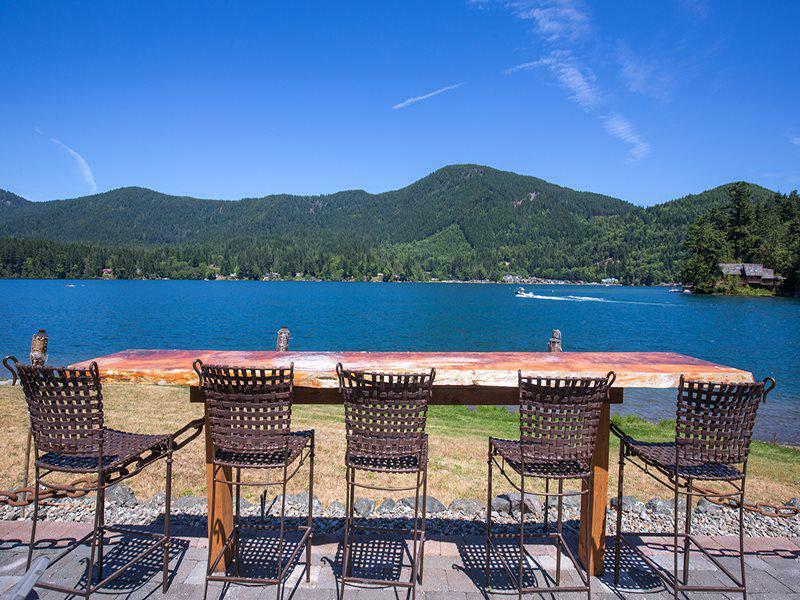 Grab your favorite cocktail and sit at the lakeside "bar". Needing to stay connected. 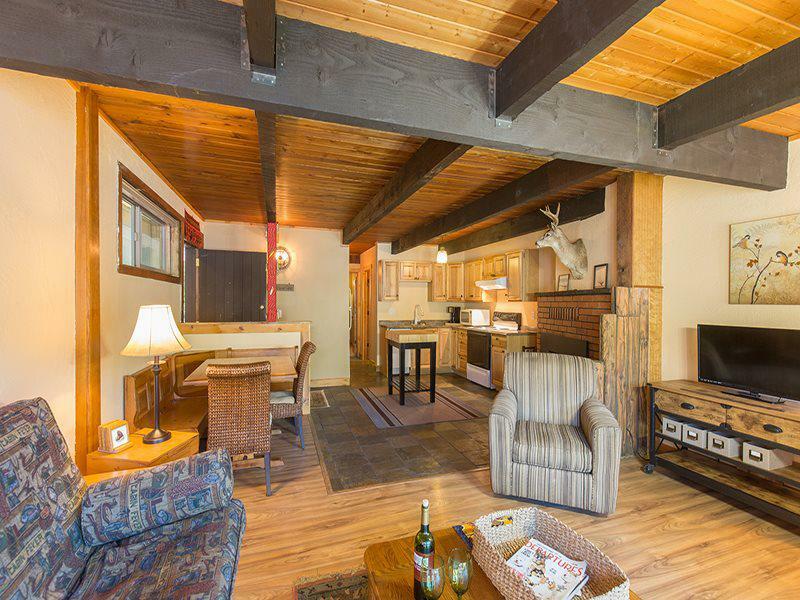 This property has Wi-Fi internet access and a Verizon tower, close by provides excellent cell service. There is a 42" flat screen TV in the living room. Cable TV is provided. There is a DVD player, too, so bring your favorite movies. 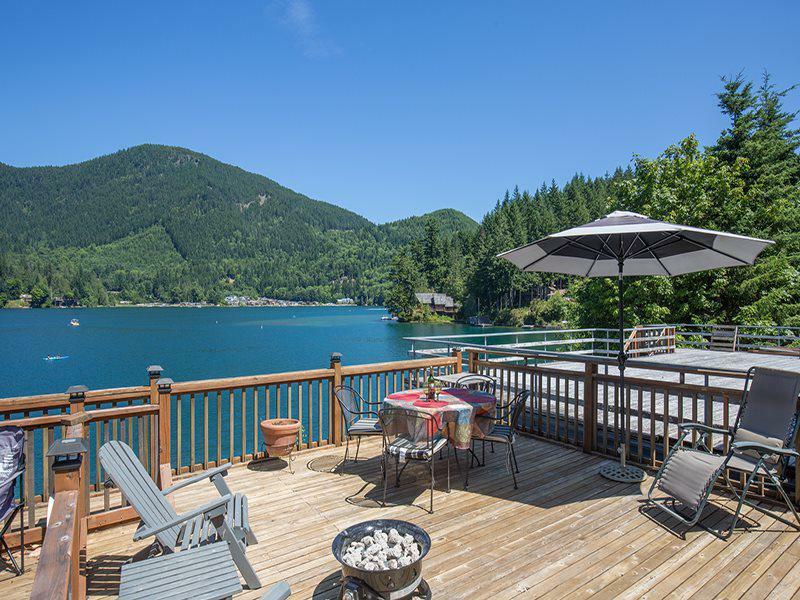 This property is a perfect lake house get away for a group of 4. There is a double futon couch in the living room if extra sleeping accommodations are needed. 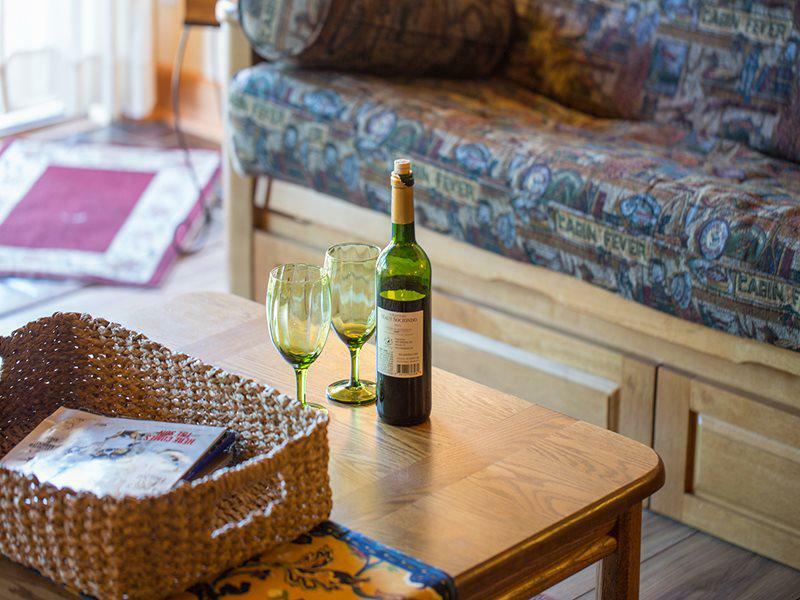 There is room for a 5th guest, however an additional charge will apply. 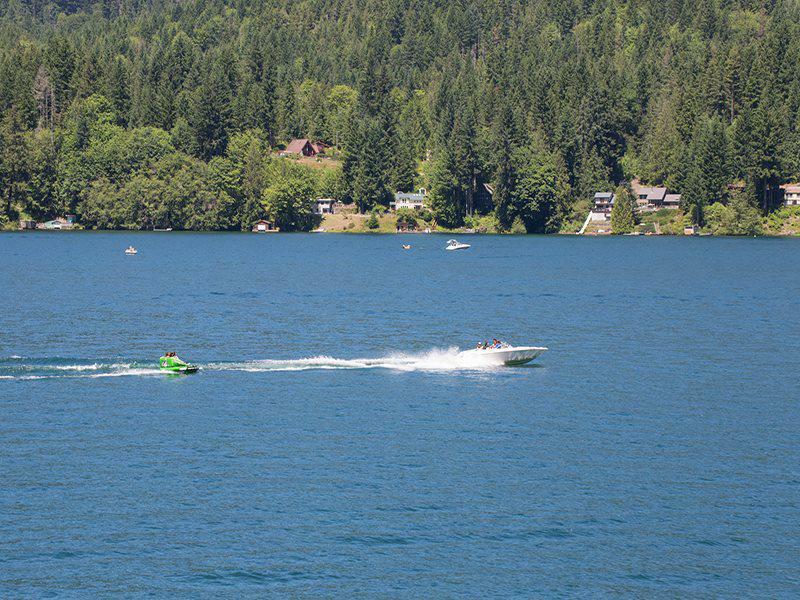 The lake also allows jet skis. 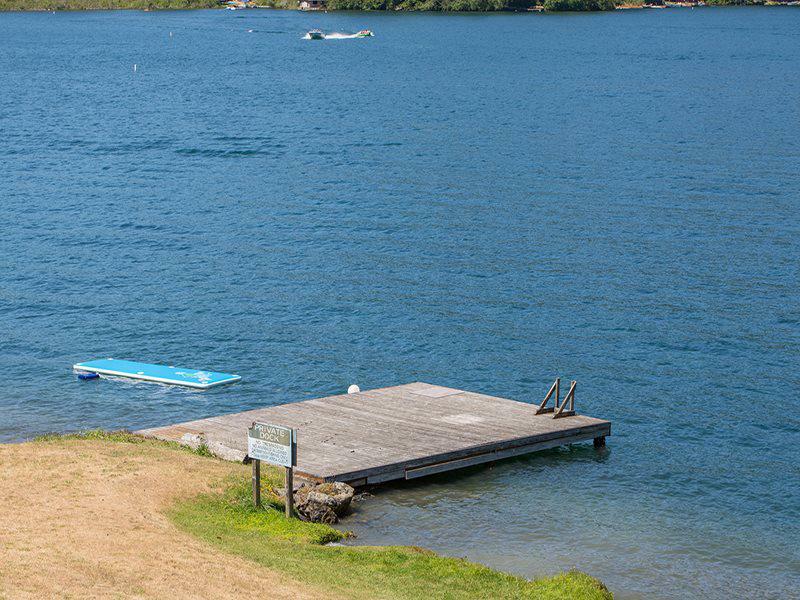 Please be advised: All water activities are at your own risk. Wanting a fishing get away? 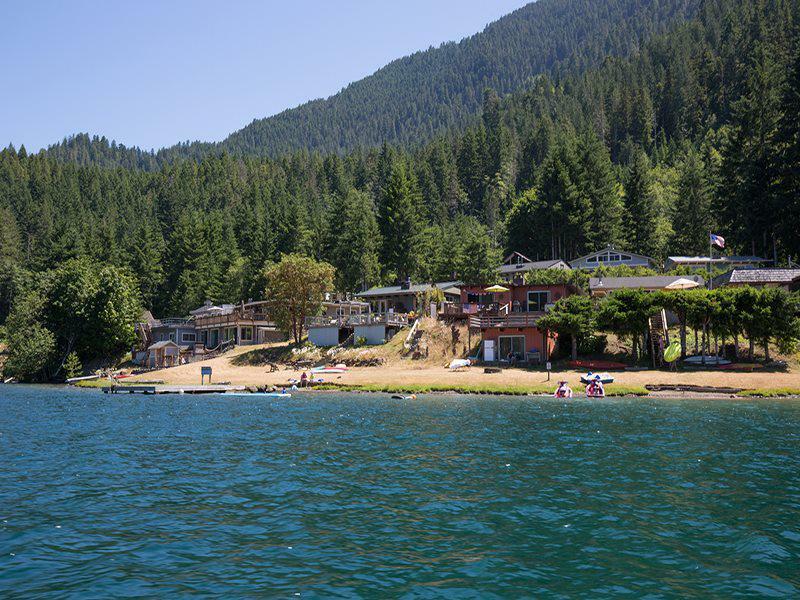 Lake Sutherland is a great place to catch Kokanee (land-locked salmon). 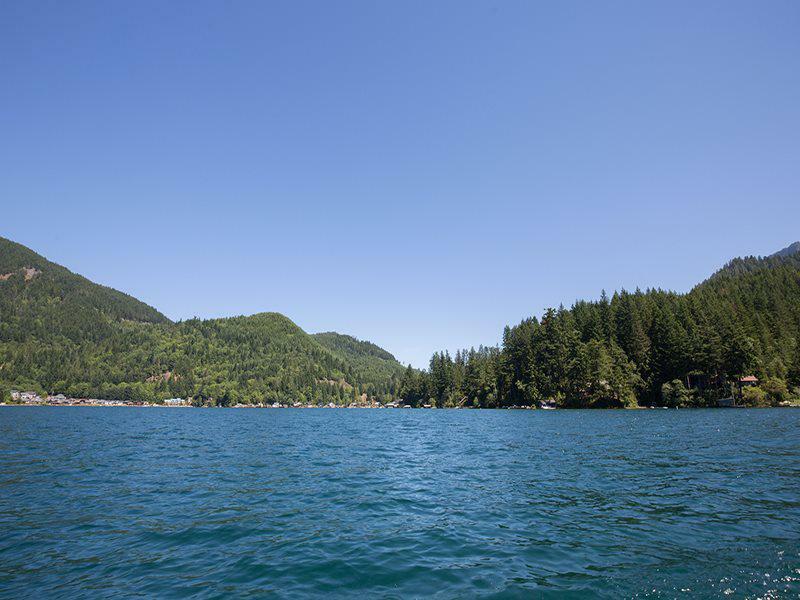 No live bait is allowed for fishing on Lake Sutherland, so bring your power bait or "wedding bells", "cowbells" or "spoons".